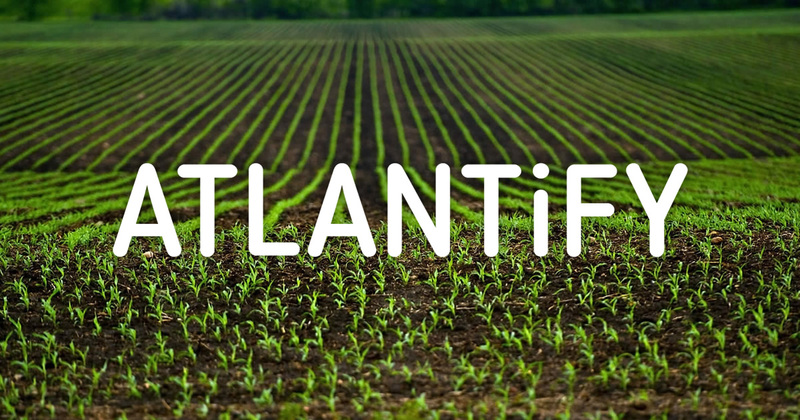 At Atlantify we have developed a product that notifies you about weather conditions that can harm your harvest. To get the best result, we combined the needs of agribusiness, integrated with various weather sources, and used our expertise in cloud, software, and hardware. Hail is damaging property at a rapidly increasing rate. Historically, hail storms have caused an average of $1 billion dollars a year in damage to crops in U.S. We can provide you with a solution that will warn you of the bad weather. 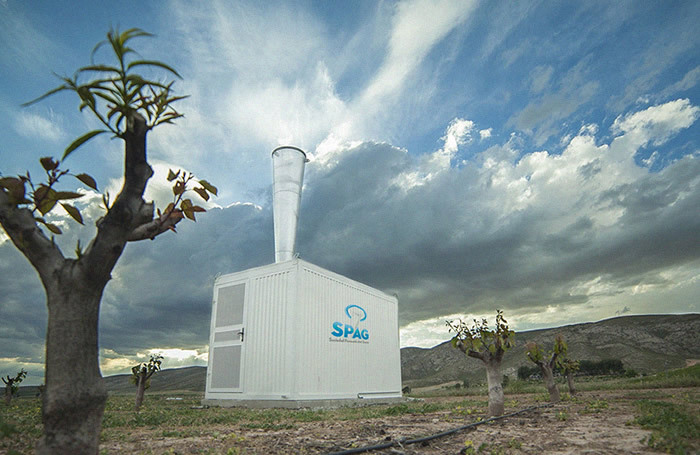 The Hail Cannon is a shock wave generator used to disrupt the formation of hailstones in their growing phase. An explosive charge of acetylene gas & air is fired in the lower chamber of the machine. As the resulting energy passes through the neck & into the cone it develops into a force that becomes a shockwave. This shockwave, clearly audible as a large whistling sound, then travels at the speed of sound into & through the cloud formations above, disrupting the growth phase of the hailstones.